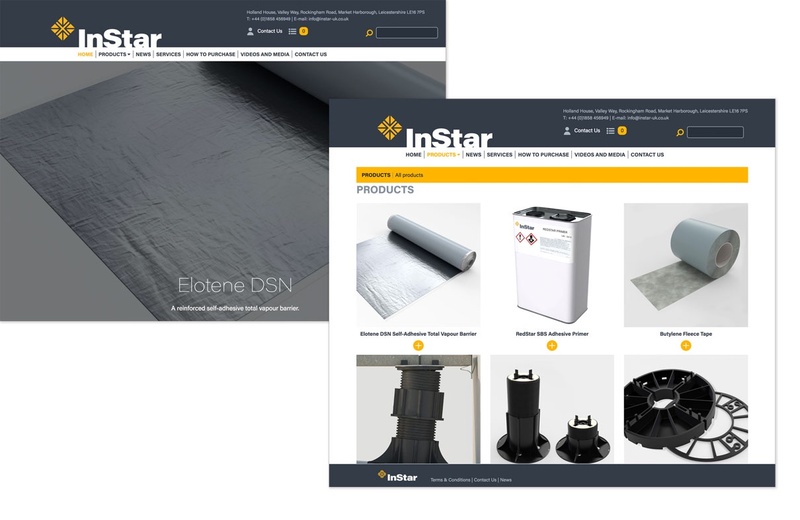 We hope you like the new InStar website. Check back regularly for news and updates of product information. Please use our contact form if you would like further information on any of our products.